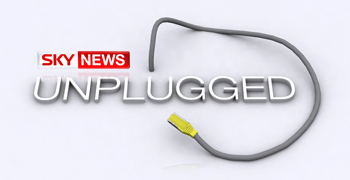 Sky News launches a completely new programme today - Sky News Unplugged, available only online and on Sky News Active. Presented by Martin Stanford - it will take a sideways look at the week's news. We don't really know how it's going to turn out yet! The show will air first live at 12:45pm on Wednesday May 14th on the Sky News website here: http://news.sky.com/skynews/livenewsevents and for red button satellite viewers on Sky news active. Afterwards it will be available on demand on here and it will be re-shown on Sky News Active. Guests for the first show include Nick Pope (http://www.nickpope.net/ ) who used to run the British Government's UFO Project and is now recognised as one of the world's leading experts on the unexplained. Plus Olly Mann and Helen Zaltzmann from the Answer Me This podcasts ( http://answermethis.wordpress.com/ ). Other guests will be announced later. 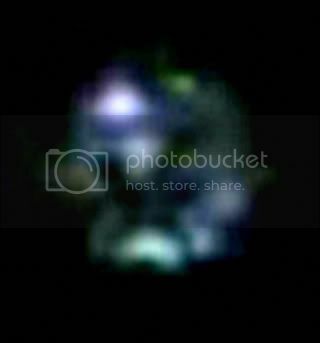 The only UFO's flying around in our air space are our or other governments unclassified air craft. does nick know what the big nasa announcement will be later today? could you ask mr pope does he belive in ufos. 1. He knows anything on the alleged UN Meeting on UFOs last February? 2. he believes Mr. Steven Greer from the Disclosure project who says he is planning an actually planned extra terrestrial contact landing with one of the G8 countries? 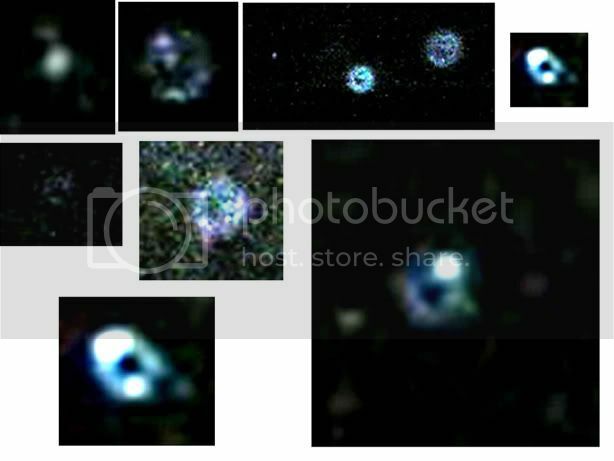 3. he believes that public disclosure on the whole UFO phenomenon is coming in the coming years? Please ask Nick Pope if he knows about any above secret operations to stop alien witnesses from talking, or to make them all seem ridiculous. Could you please ask Nick to look at this photo I took In january 2008 in Liverpool.My son and I watched for 10 mins as these hovered over next doors garden. last night asking him to contact me about this.What a funny coincidence.